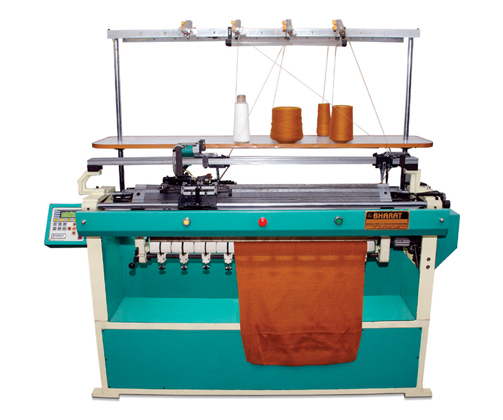 Bharat machinery works are leading manufacturer and supplier of Sweaters Knitting Machine from last so many years and are continually satisfying their clients, sweater knitting machines manufactured by them are at highest demands. 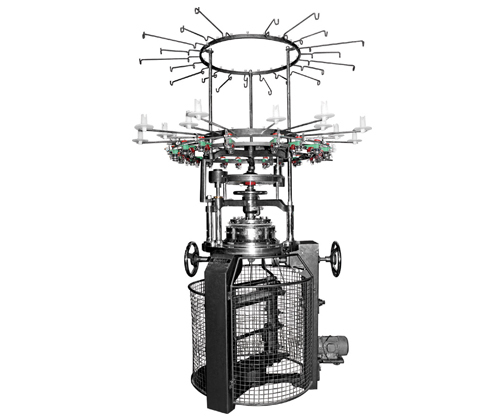 Sweater knitting machines produced by the company are known for their best quality and perfect results. 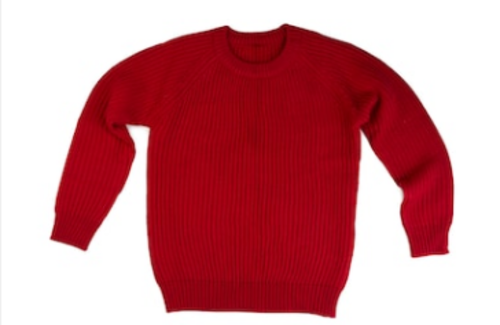 Our Sweaters Knitting Machine make a finer quality fabric of sweaters. We believe in modern advanced technology methods that ensure durability, and for better output and error-free results, testing is performed as per standard parameters. Because of our after-sale service, we are famous in the international market as well. Our production unit keeps a close eye on manufacturing machines; therefore, quality, design, research and development are continually changing and getting better for sound production.